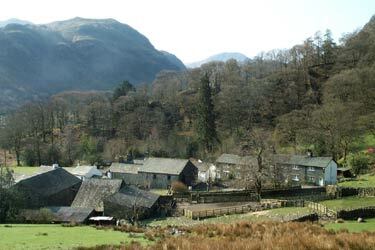 Castle Crag and the village of Grange feature in this Lake District walk from Seatoller. Visiting many of the most beautiful parts of Borrowdale, this low level walk is a must for anyone visiting the area. Wainwright described the area around Castle Crag as the most beautiful in Lakeland.